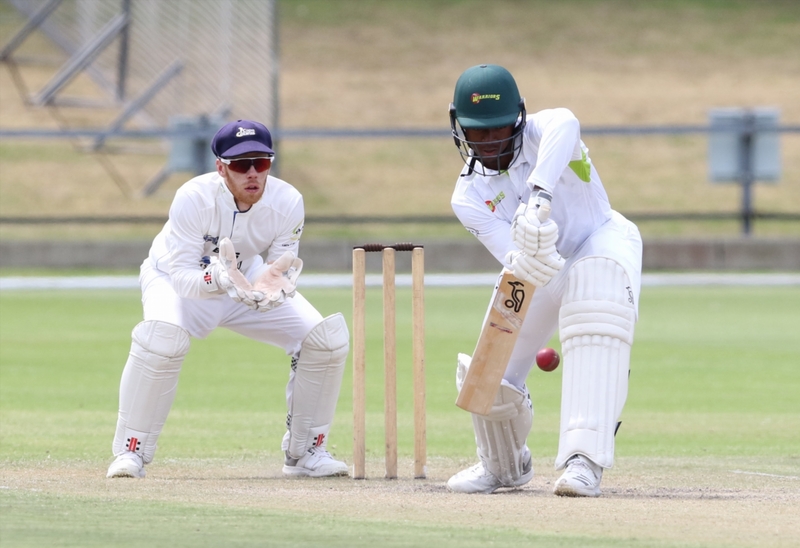 Cricket South Africa (CSA) today named 20-year-old Warriors fast bowler, Lutho Sipamla, as a new cap in the Standard Bank Proteas squad for the three-match KFC T20 International Series against Pakistan at the start of next month. Fellow Warrior Gihahn Cloete has also been included in the squad. “Lutho made a very good impression in the Mzansi Super League (MSL) which is making a big contribution to our talent pipeline in helping to bridge the gap between franchise and international cricket,” commented CSA National Selection Panel (NSP) convener Linda Zondi. 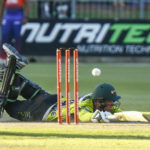 “Rassie van der Dussen, Beuran and Reeza Hendricks, Lutho Sipamla, Gihahn Cloete and Anrich Nortje were all standout players in the MSL and it is already reaping rich dividends for the future of South African cricket. “With the exception of Anrich who is still injured these players are all part of the T20 squad. 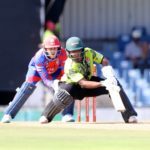 We will be giving Gihahn the opportunity to keep wicket as part of our strategy to build up the depth in the wicketkeeping position to back up Quinton de Kock with both Gihahn and Heinrich Klaasen capable of holding down positions as specialist batsmen,” concluded Mr. Zondi. Standard Bank Proteas T20 squad: Faf du Plessis (Multiply Titans, capt), Gihahn Cloete (Warriors), Junior Dala (Multiply Titans), Quinton de Kock (Multiply Titans), Beuran Hendricks (bizhub Highveld Lions), Reeza Hendricks (bizhub Highveld Lions), Heinrich Klaasen (Multiply Titans), David Miller (Hollywoodbets Dolphins), Chris Morris (Multiply Titans), Wiaan Mulder (bizhub Highveld Lions), Andile Phehlukwayo (Hollywoodbets Dolphins), Tabraiz Shamsi (Multiply Titans), Lutho Sipamla (Warriors), Rassie van der Dussen (bizhub Highveld Lions).